A0 printing services at our KL shop – 2 choices of matte type or glossy type with a big price difference. A0 width uses 33 inch paper roll, so maximum height is 33 inches for anything bigger than A0 size poster. The printer plotter is truly optimized for architectural plan printing service, so that construction companies benefit from cheap A0 colour printing – RM4/pc – compared to average A1/A0 printing prices in Malaysia. For Black and White (A1/A0 photocopy) – Find our A1 & A0 plan printing services in Selangor @ at our Damansara Uptown printing shop and KL (if you need plan printing near Kota Damansara too). 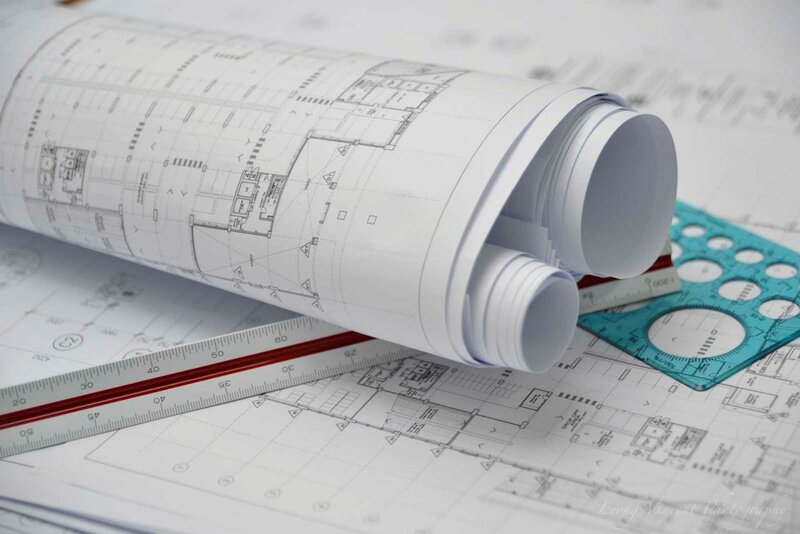 Plan Printing Paper – We print and plot your AutoCad plans on 80gsm quality paper, in black and white, with very high accuracy and quality checked for attention to detail. CAD Plotter – For plan printing Petaling Jaya / KL standards, these printers promises Autocad Line and Text readability on a clean fresh looking professional blueprint plan or CAD technical drawing. 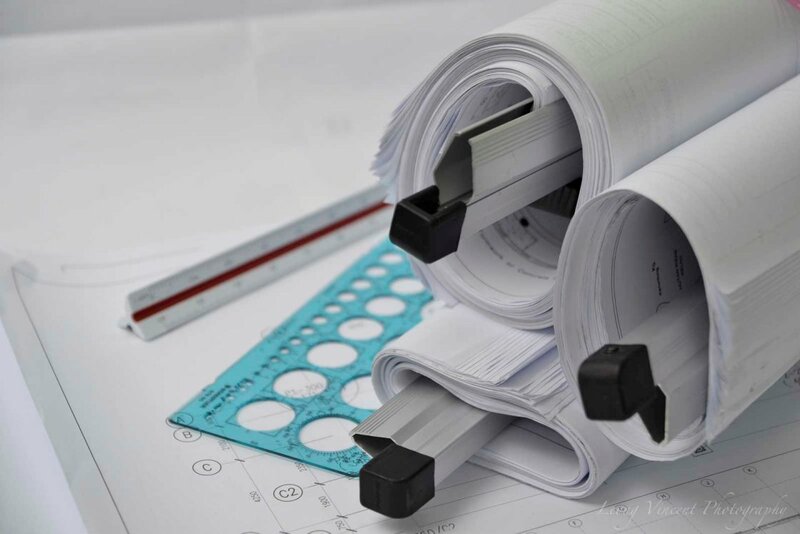 For Black and White (A1 photocopy) – Find our plan printing services in Selangor / Petaling Jaya – @ – our Damansara Uptown printing shop (if you need plan printing near Kota Damansara too). 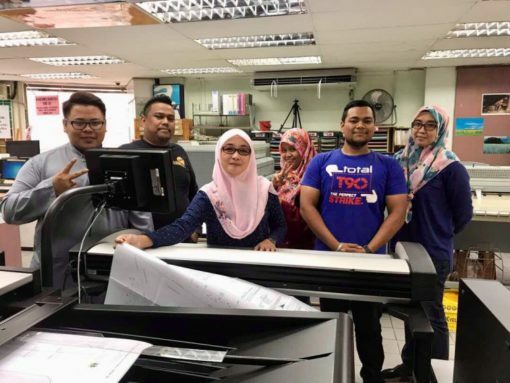 For Colour (A1 plan photostat) – Colour printing large format plans is like a beautiful day for you and us in both our printing companies at Damansara Uptown & Jalan Ipoh KL. Why is our KL color printing cheap – That is because of our rigorous low cost strategy towards cheap printing for Malaysians, where we invest in new & better printers. Can I get your KL matte color A1 printing service in Petaling Jaya? Yes, but not at instant fast speeds. We will process the order at our Kuala Lumpur printing shop hence there will be delivery delay. 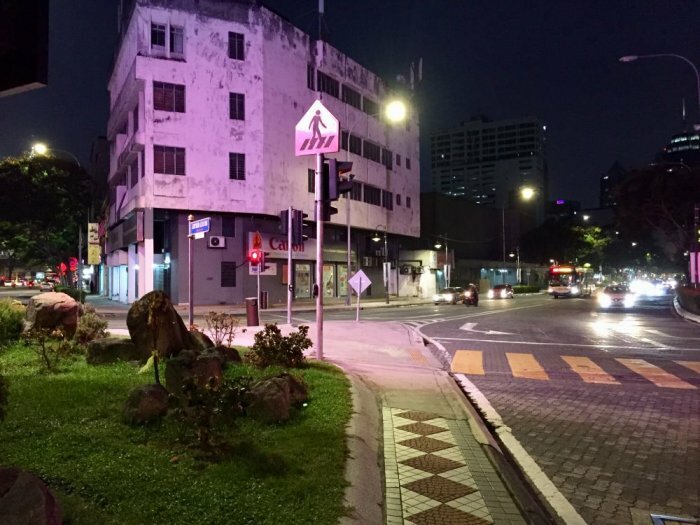 Kedai printing KL Malaysia (Kuala Lumpur & Damansara Uptown PJ): Services provided are Professional large format printing and photocopying architect blueprints. 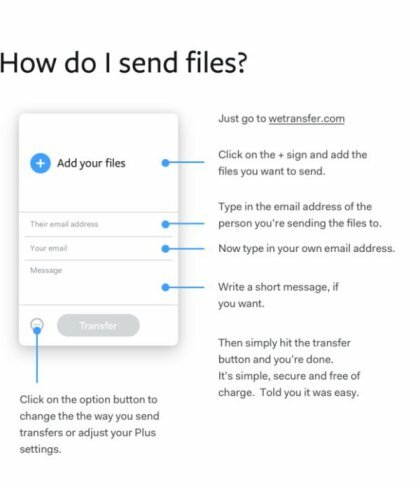 Start by sending us your files to print online, and call / email us after sending.